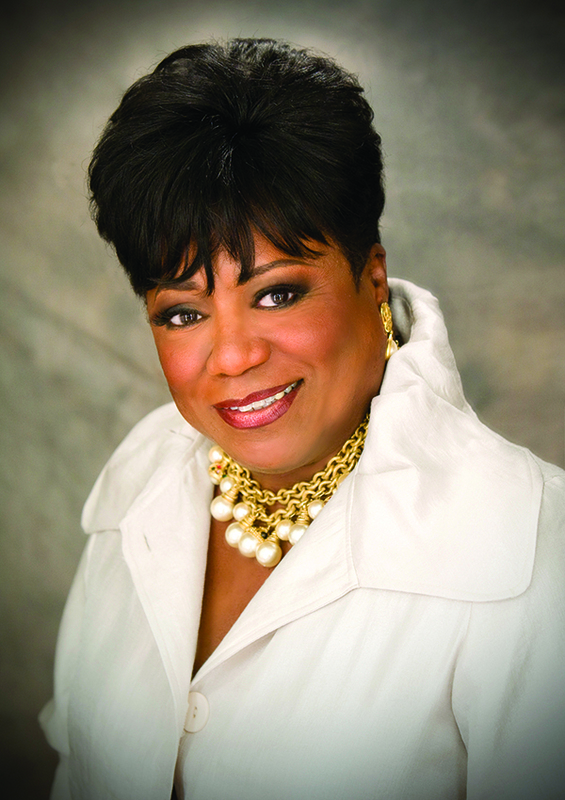 FAYE WASHINGTON’s 32-year government track record created the landscape for her groundbreaking tenure as president & CEO of the YWCA Greater Los Angeles. Washington previously orchestrated the development of the Union Pacific Empowerment Center and led a seven-year funding campaign for the Job Corps Urban Campus, now home to 400 at-risk youth. Washington is recognized as an authority on strategic non-profit fundraising by the Drucker School of Business and the Graduate School of Nonprofit Management and is associated with community groups including the United Way, National Job Corps Association and the International Women’s Leadership Organization. The National Association of Women Business Owners has recognized Washington for her significant contributions to the community and entrepreneurial excellence.